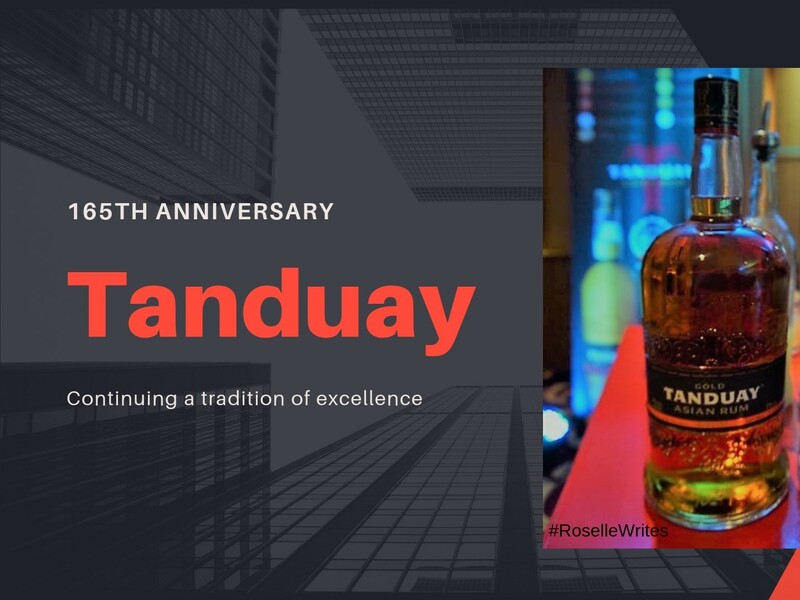 Tanduay celebrates its 165th anniversary by recognizing the people and its rich history. It will soon launch a coffee table book that highlights the men and women behind its success. Additionally, it will be converting its old Quiapo distillery into a brand museum where people can learn more about its rich and colorful history.